Lawn Care @ Baseline Landscapes LLC. Thank you for your interest in having Baseline Landscapes provide you with landscaping maintenance for your residential or light commercial property. We are a family business are your experts for providing you with great Lawn Care Portland and Landscaping year round. 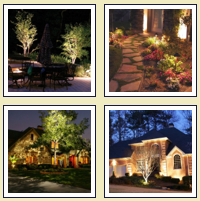 We will give your home or business top attention, ensuring it is kept to the highest standard. Properties are scheduled for weekly service from March to mid-November. Properties will receive at least 2 services each month in December, January, and February. 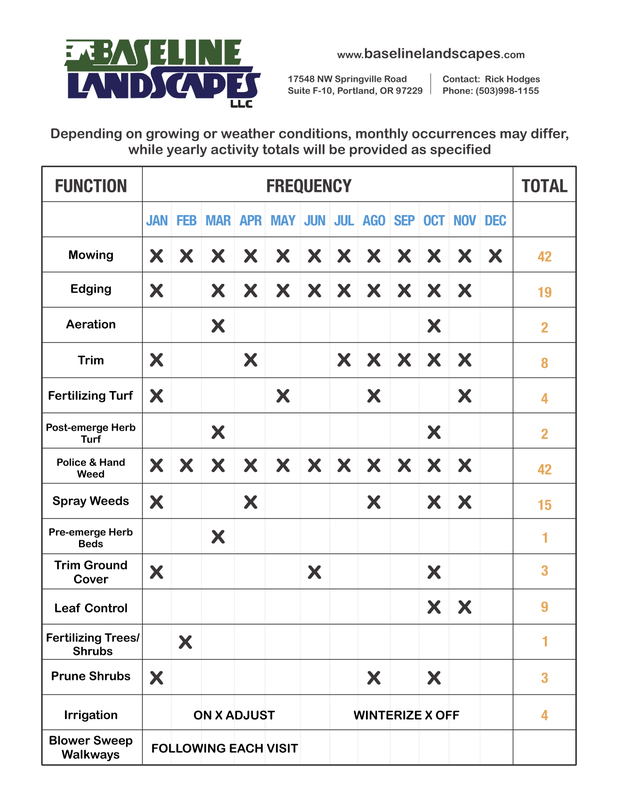 We have a Service Menu of the scheduled, year-round maintenance which we provide to all of our Lawn Care Portland customers. Please see our Service Menu below.